Well not completely new since I've formerly owned a Carrera and a Link but that was years ago. 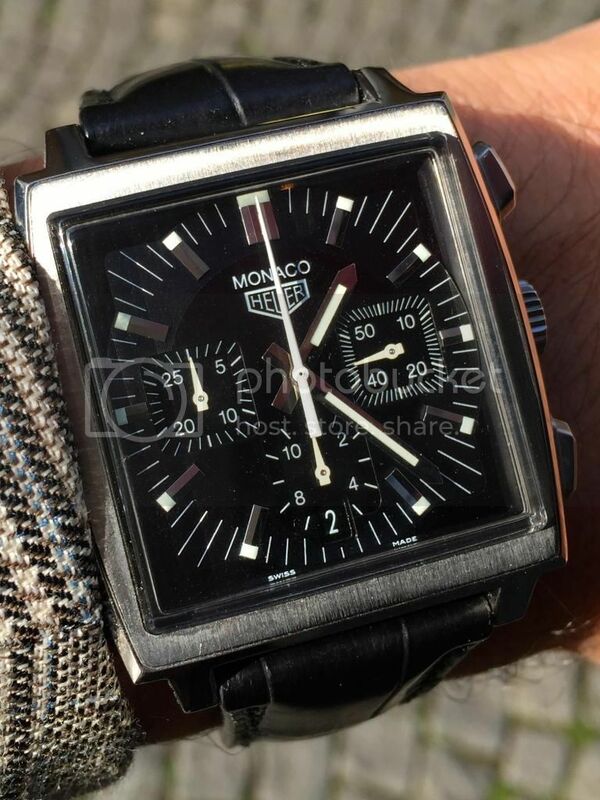 Last week I came across this Heuer Monaco CS2111 re-isseu and fell in love with it. Classic looks, what is your opinion on this one?